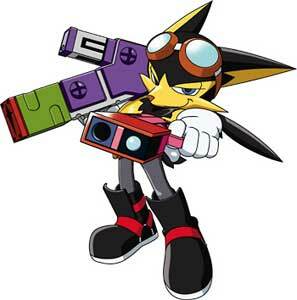 Gantz (Guntz in Japan and Europe) is a character from the Klonoa games by Namco. 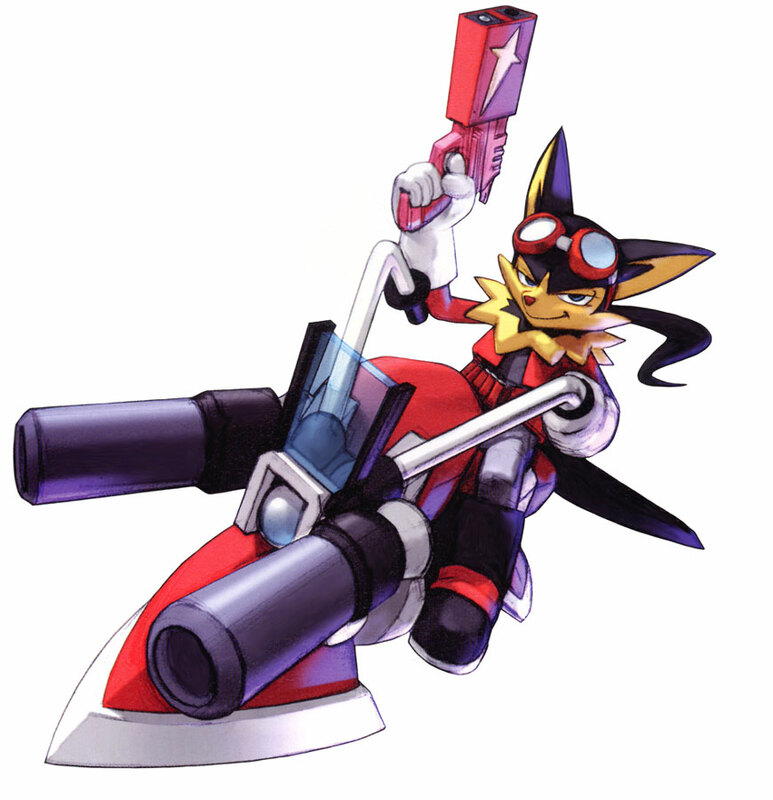 He debuted in Klonoa 2: Dream Champ Tournament (2002) where he is a strong rival of Klonoa. 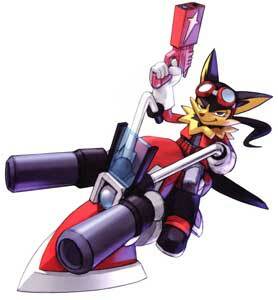 This relationship continued in Klonoa Beach Volleyball (2002). In later games they are both rivals and friends like in the crossover game Namco X Capcom (2005) which is also the currently last video game where Gantz is a playable character.